Pools Phuket. Land. Construction. Services. 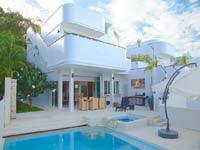 Live the dream lifestyle of having a swimming pool in the paradise of Phuket, Thailand. Relax, enjoy, fun for all the family. A great way to entertain your friends and associates with a pool party. Increase the value of your home and gain extra income from your rental property with a beautiful pool. Please explore the website as you will find a lot of information about swimming pools and their construction. 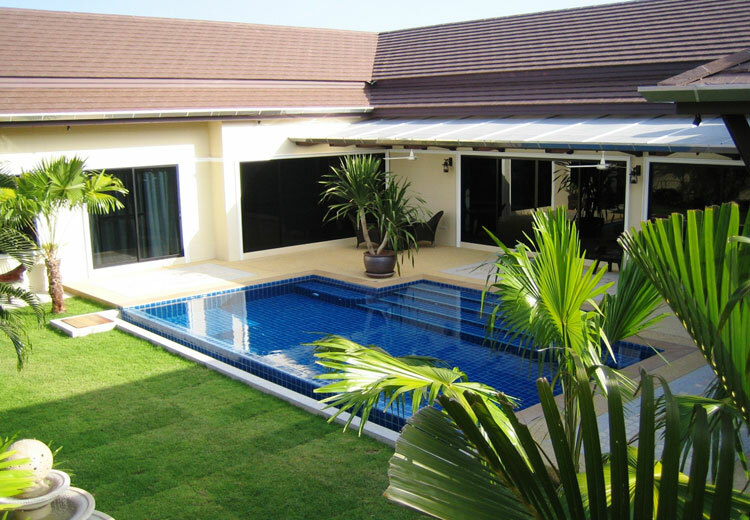 Do not hesitate to contact us with your pool enquiry or about our select range of beautiful, luxury homes in various locations throughout Phuket. 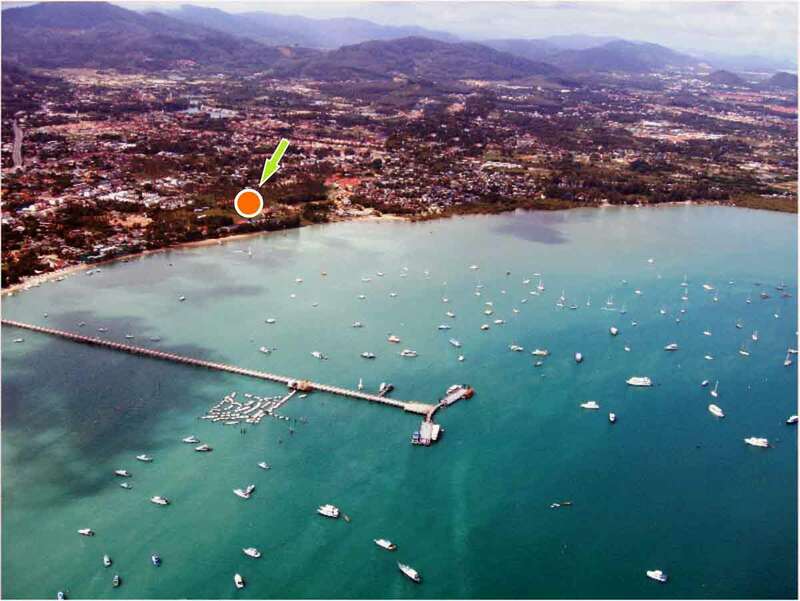 Land for sale in Chalong Phuket. 11,200 square meters. Waterside land. 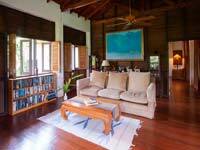 Ideal for apartments, condominiums or resort. The land can be split. 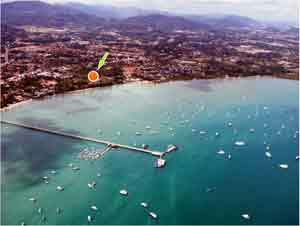 Located just off the main road next to the waterfront with good access to all facilities in Chalong and the rest of Phuket. 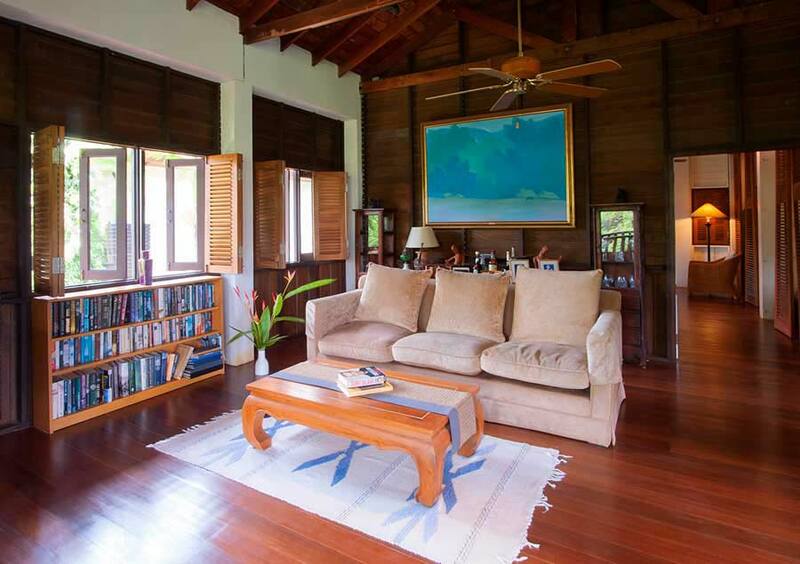 Go to our property page to view this and various luxury homes now for sale in Phuket. 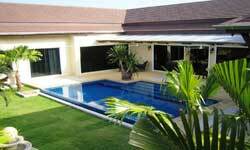 Pools Phuket has been part of the swimming pool industry in Phuket since 1995. The company introduced environment friendly saltwater chlorinators as a natural alternative to the use of chemical chlorine for sanitizing pools. 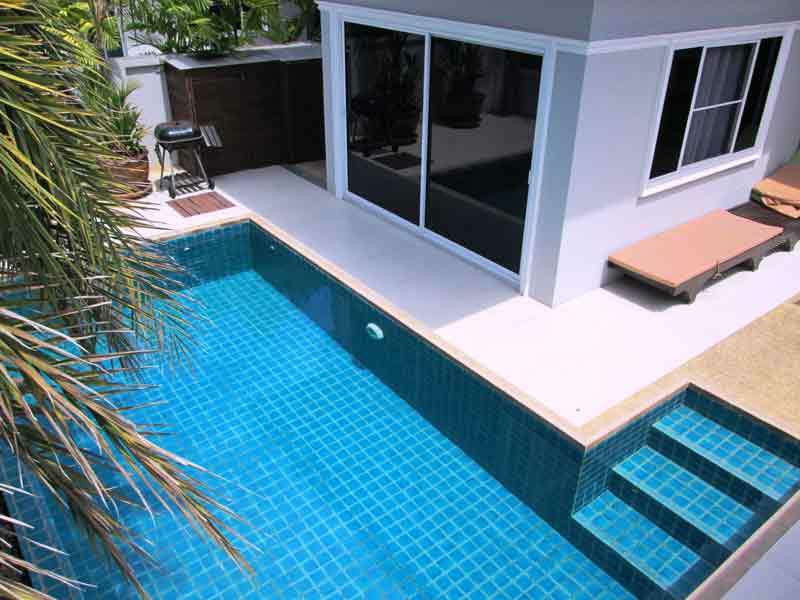 Pools Phuket will renovate your pool and give it a new look. Replace your old, tired looking tiles. Upgrade your pool equipment.